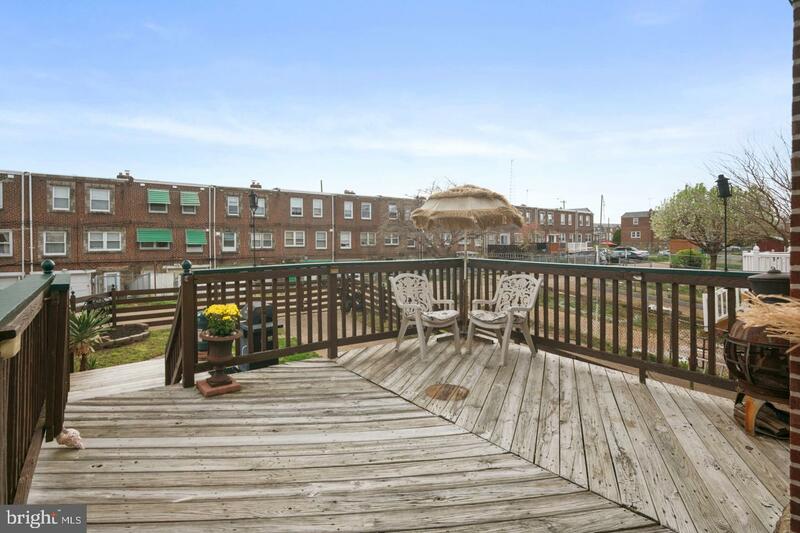 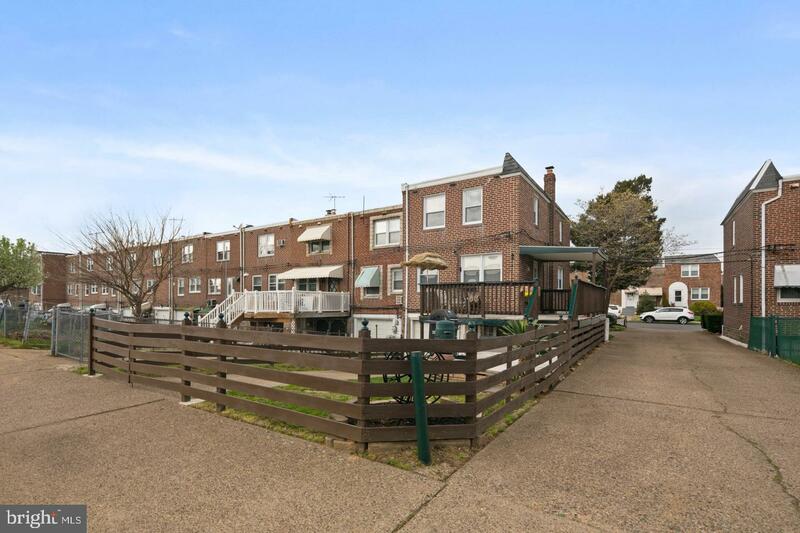 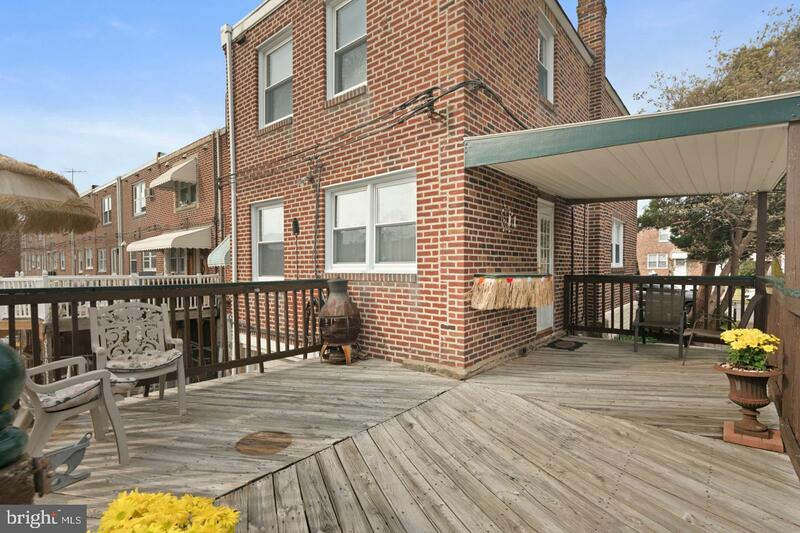 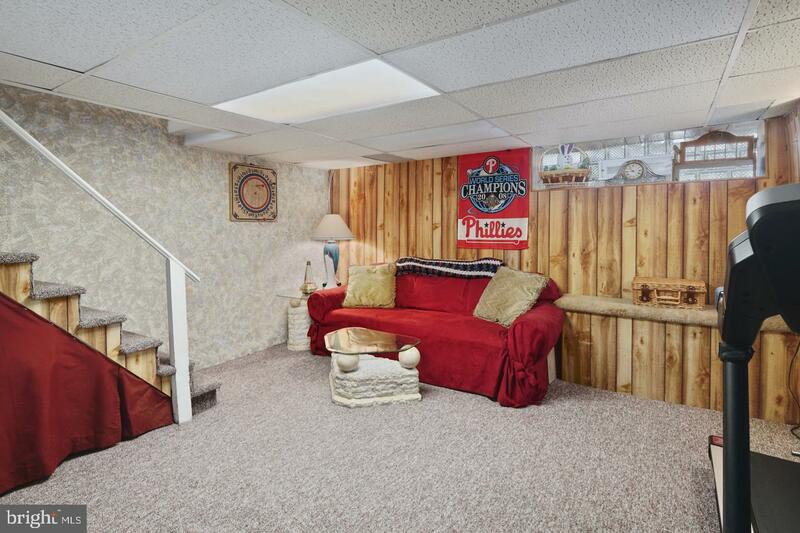 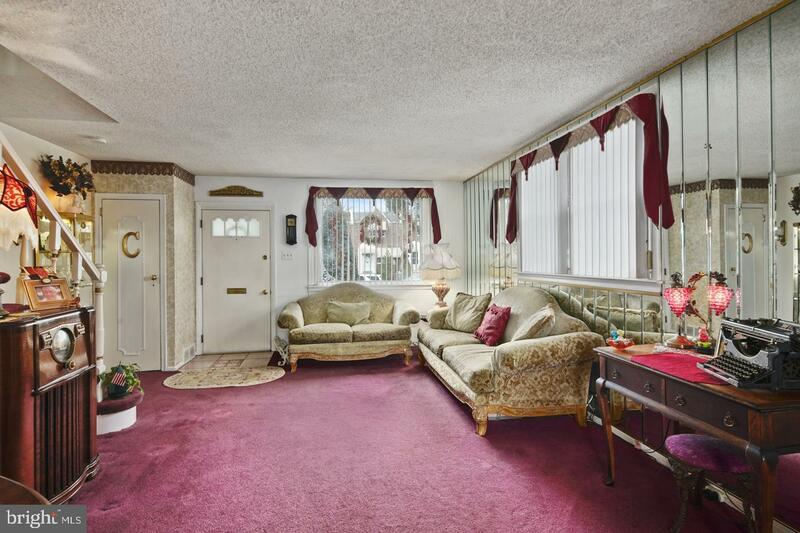 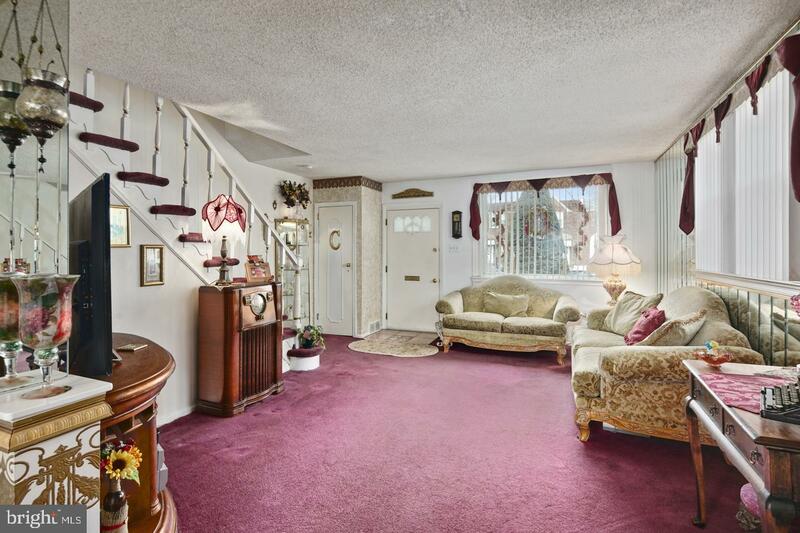 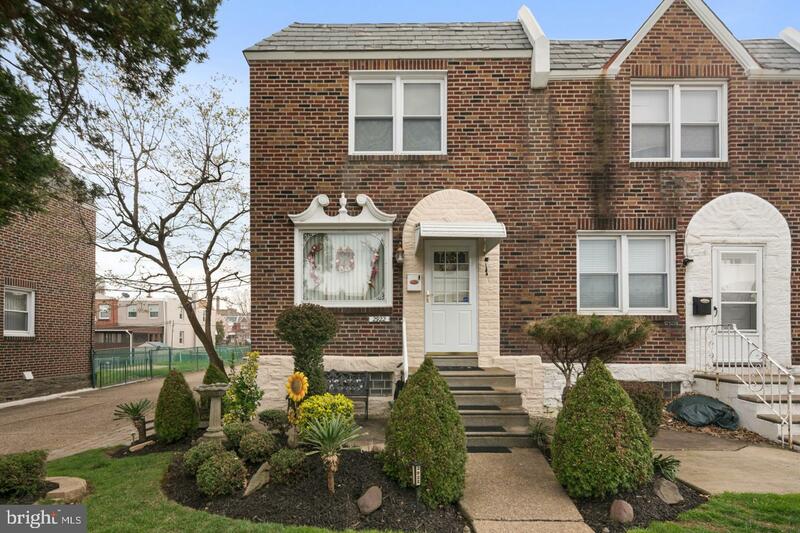 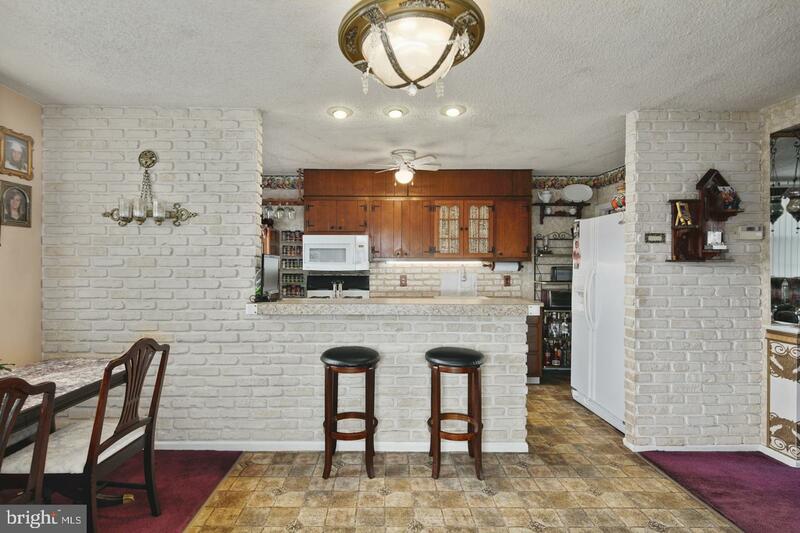 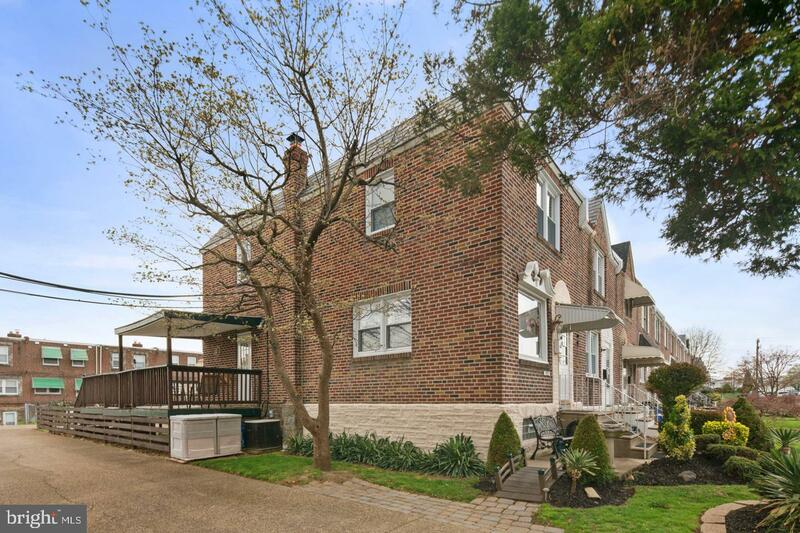 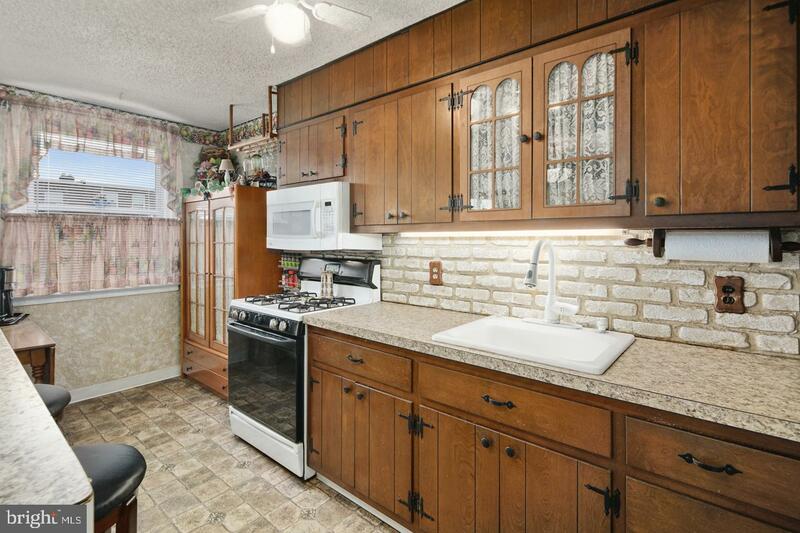 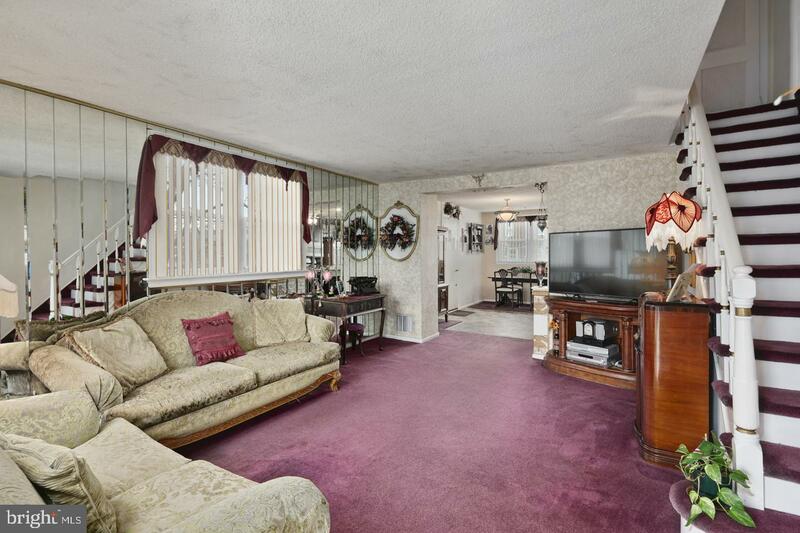 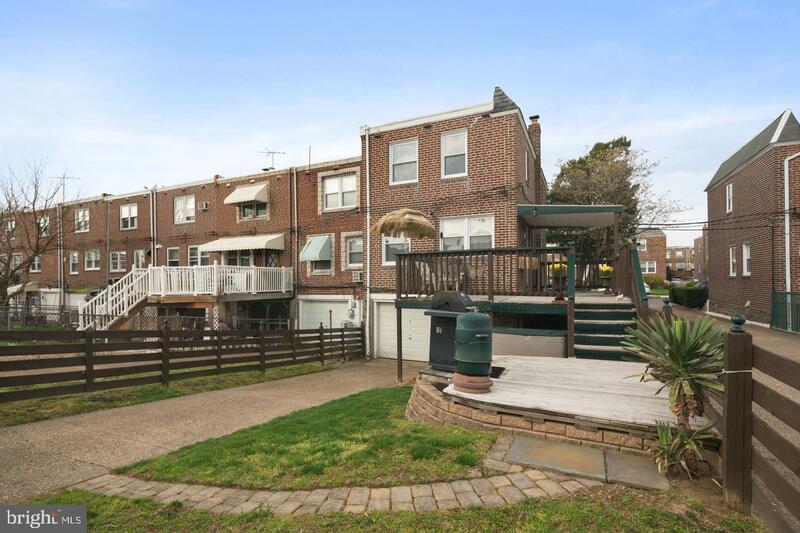 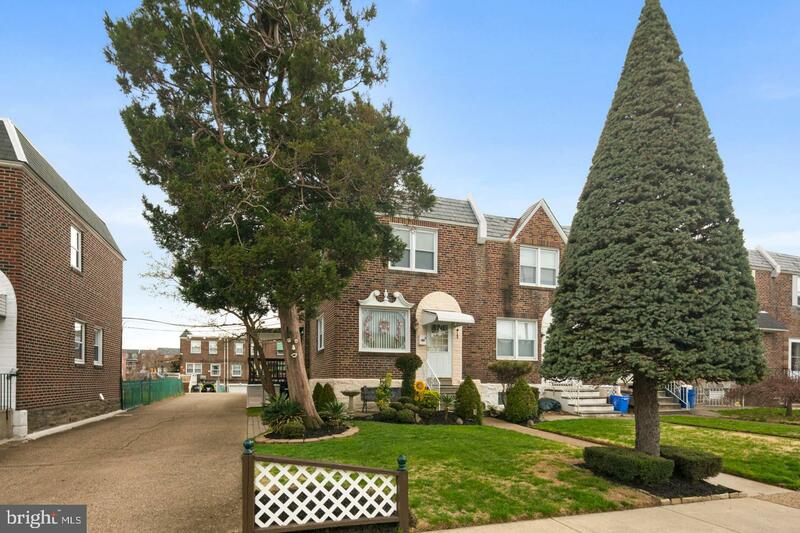 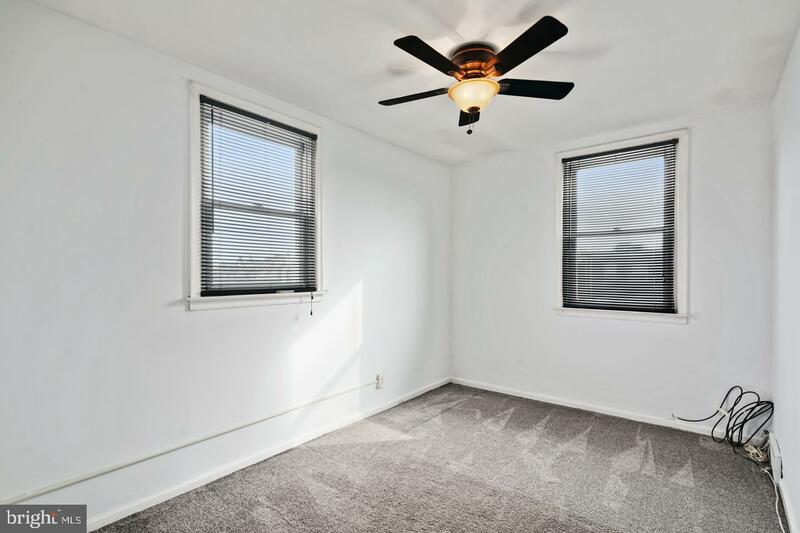 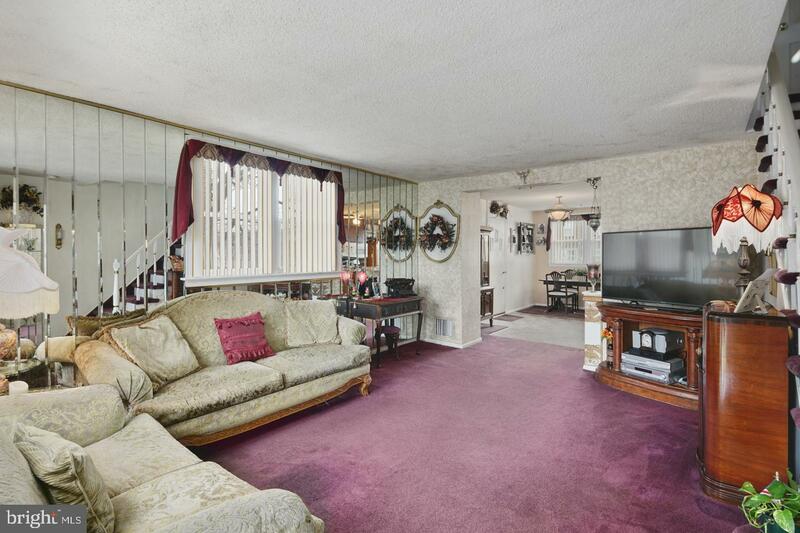 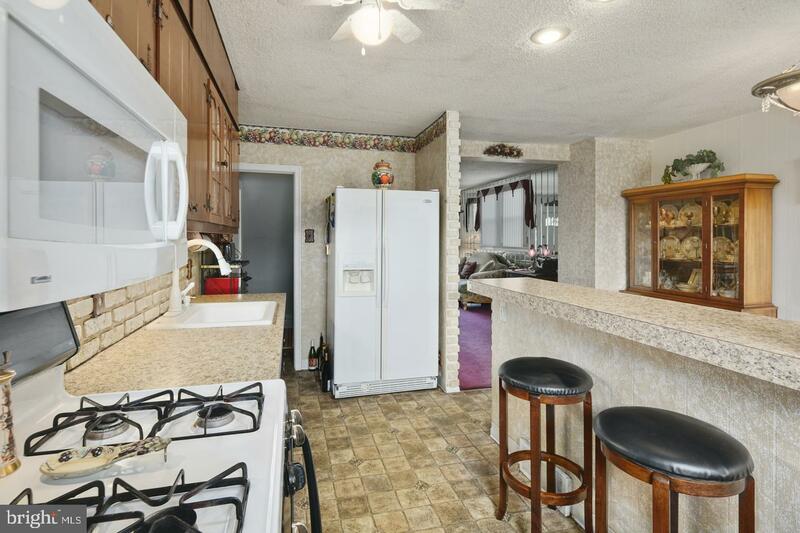 Welcome to this impeccably maintained 3 bedroom 1 bath end of a row property located in the highly desirable Mayfair section of NE Phila. 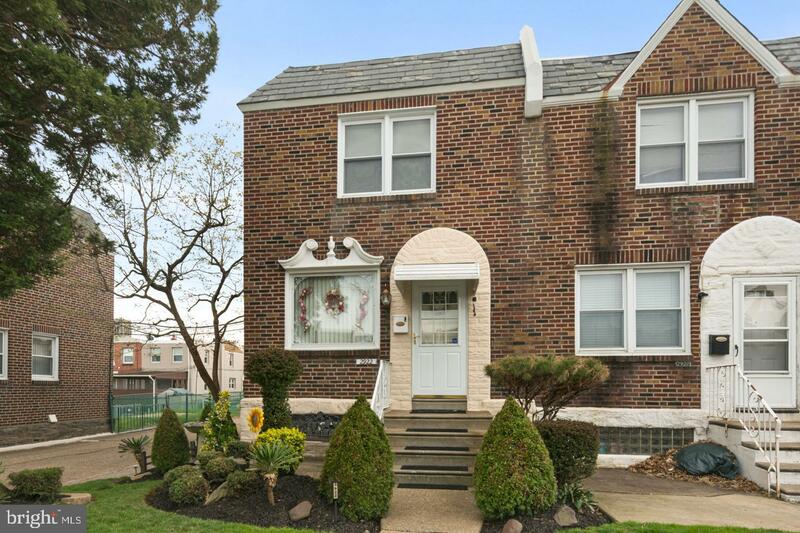 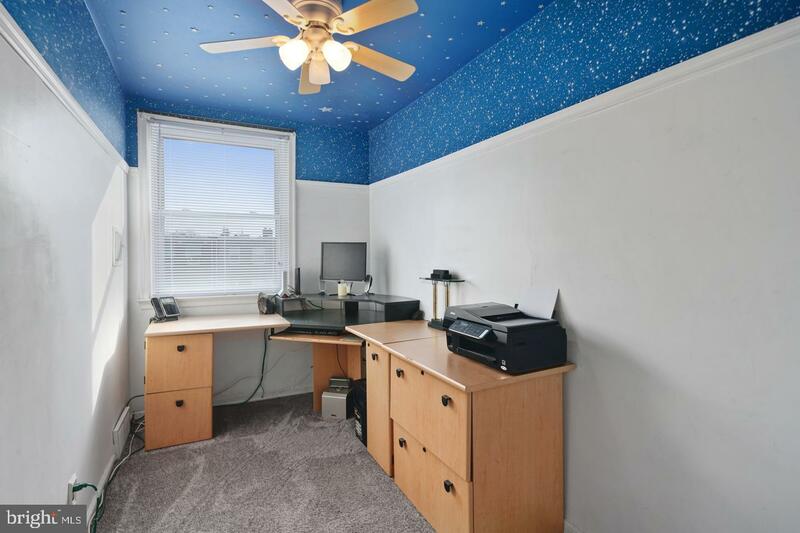 Enter into a spacious and bright living room which showcases a gorgeous oversized picture window and side windows that allows an array of natural light t/o the entire first floor. 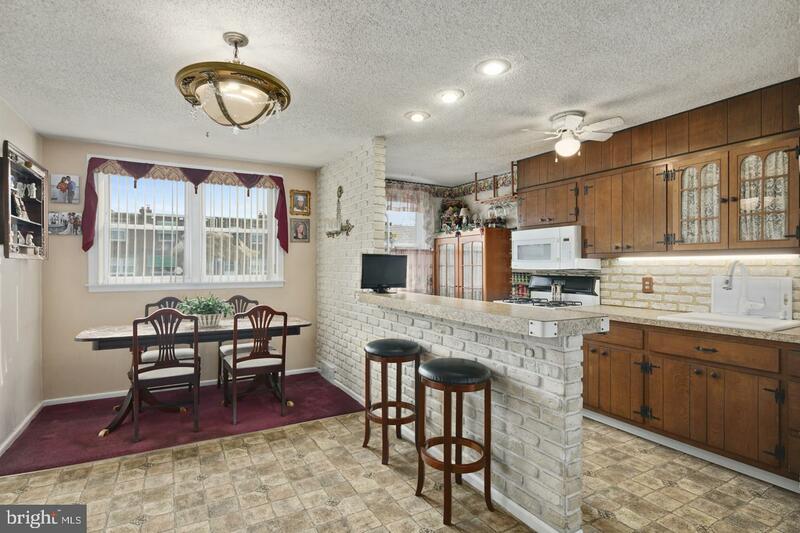 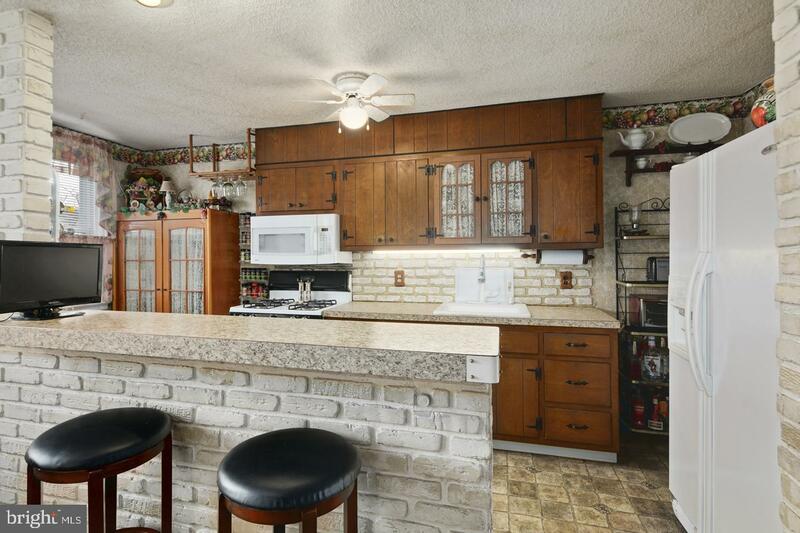 The formal dining room displays the modern open floor concept to the kitchen with breakfast bar. 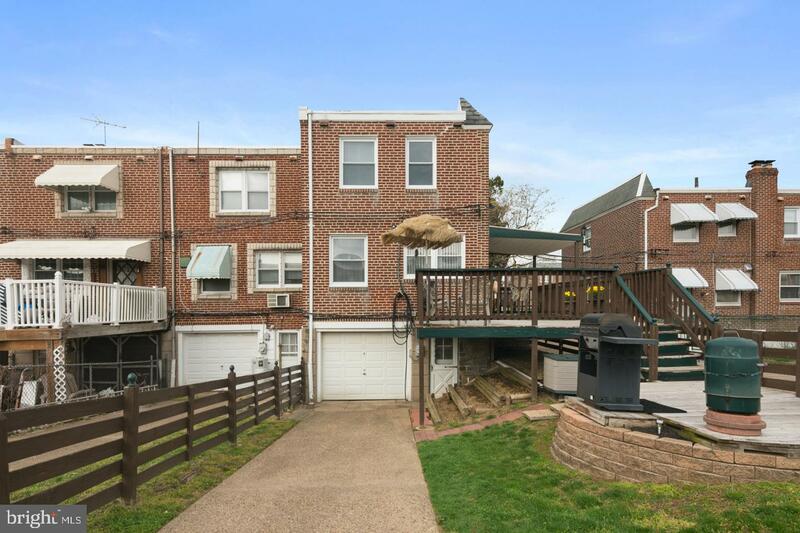 It's the perfect size for those large family gathers and also offers a side entrance that leads to the amazing deck and yard for all your summer entertaining. 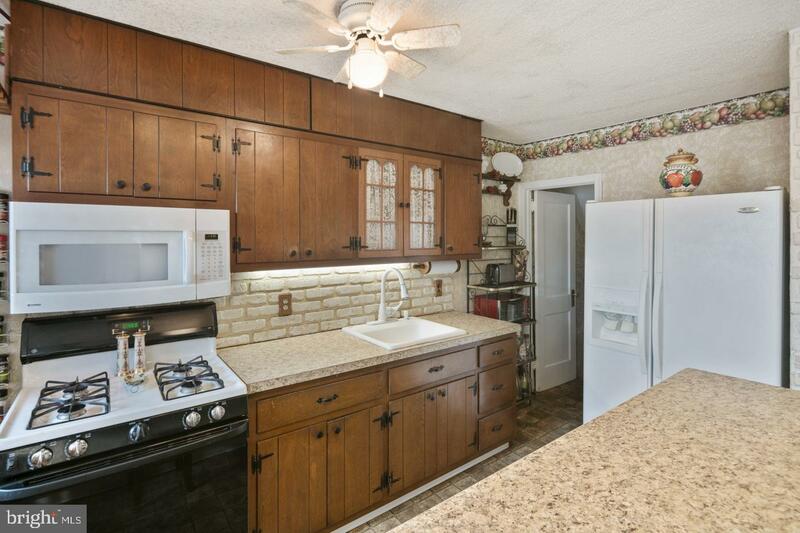 The kitchen boasts plenty of cabinetry, built-in appliances, recessed lighting, ceiling fan light fixture, and an abundant amount of counter top space. 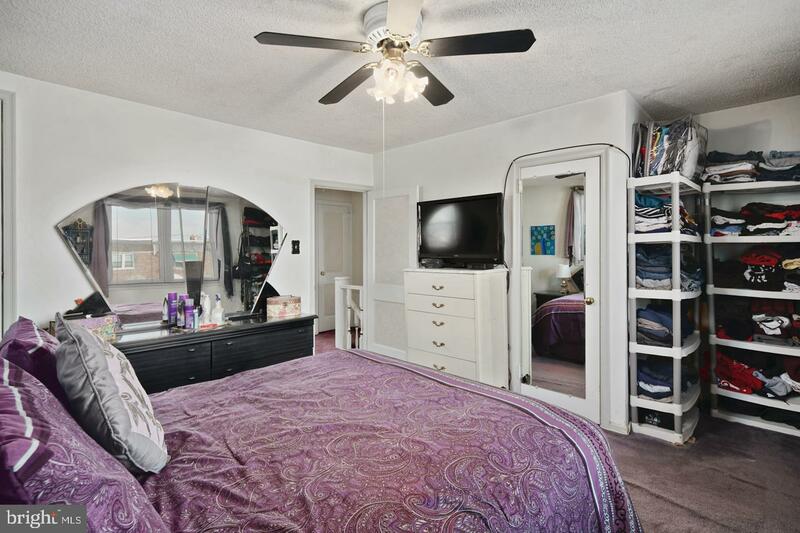 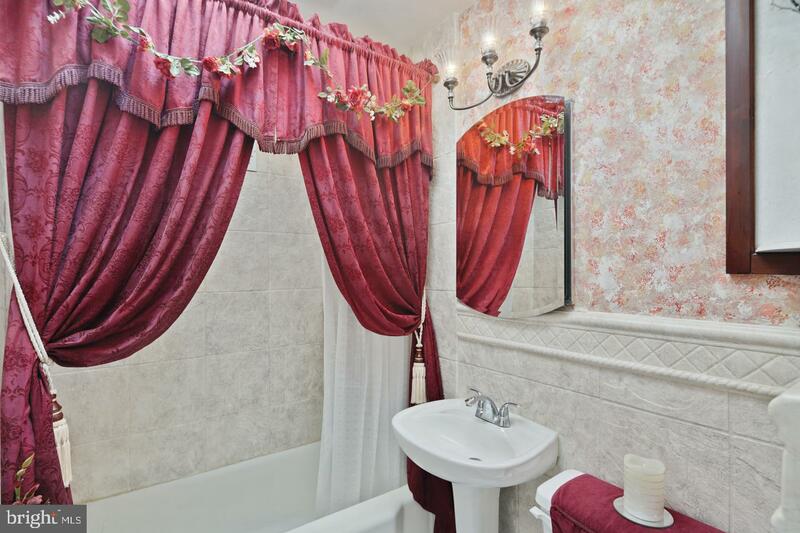 The second floor features 3 generous size bedrooms that include ceiling fan light fixtures , ample closet space and a updated victorian-style 3 piece hallway bathroom with beautiful ceramic tile surround. 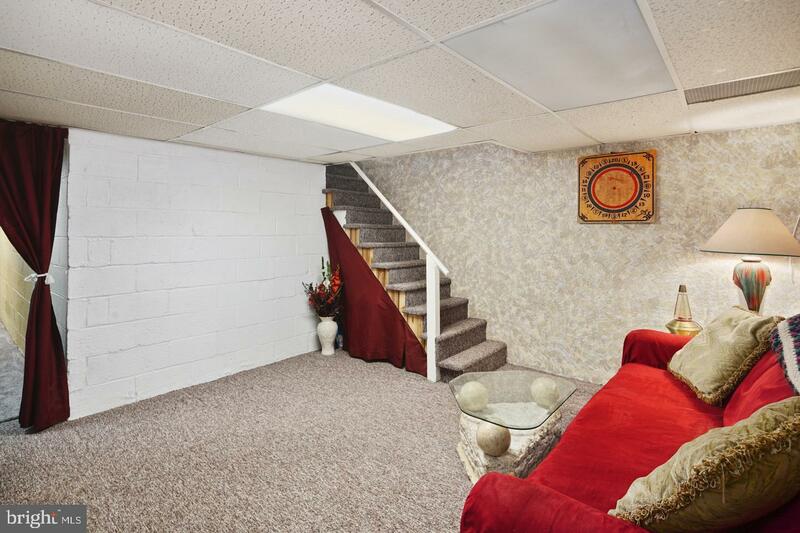 The lower level is completely finished and full of endless possibilities, it includes additional living space, a separate laundry area with all the amenities, rear exit to yard, and full garage. 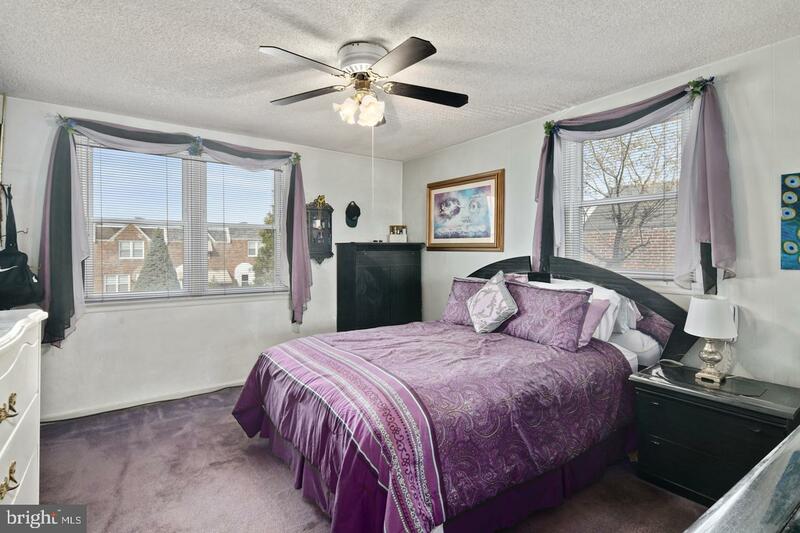 Close to shopping and all major highways..